Santa Barbara has often been called The American Riviera, and for good reason: the small, laid-back city is a dream for those wishing days filled with sunshine, walks along the beach, an abundance of activity (from wine tasting along an urban winery trail to cycling along the beach) and gourmet cuisine for all tastes and budgets. I recently spent four days exploring some of the city’s architecture, dining, shops and sightseeing (there’s really so much to do and so little time, making it a challenge to fit everything in!). 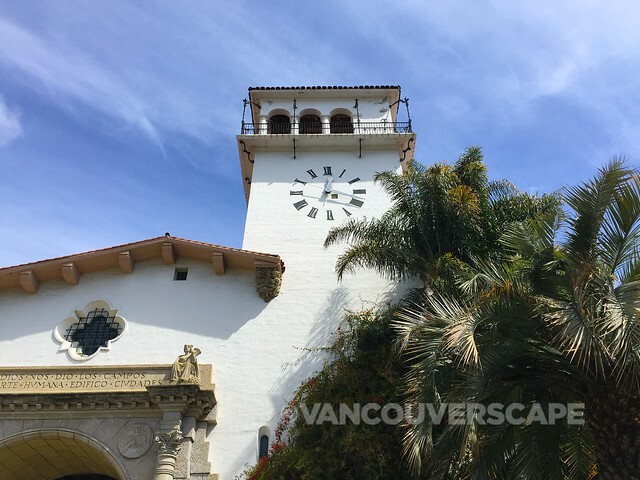 Santa Barbara Trolley Tours leaves on the hour by the Visitor Center down on Cabrillo Street. Each 90-minute tour runs in a loop and you can hop on, hop off at any of the 13 stops. You’ll ride the trolley for free on the second day; keep your ticket for discounts on attractions and shopping. 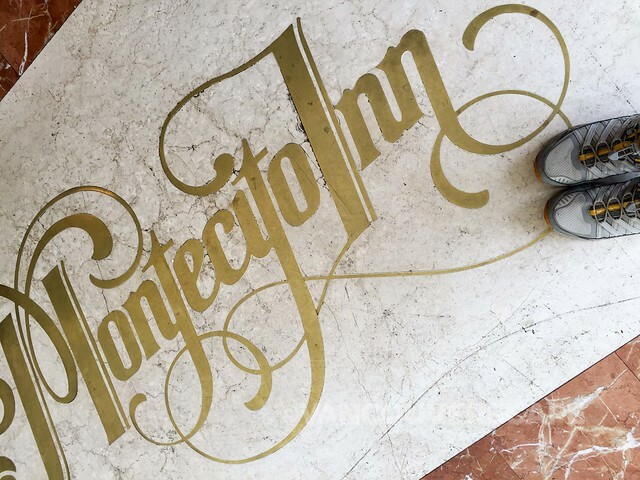 Our guide Chuck spends a good portion of the tour providing interesting facts on the area’s history, flora, architecture and key figures that helped shape the city you see before you today (plus some of nearby Montecito’s famous celebrities). 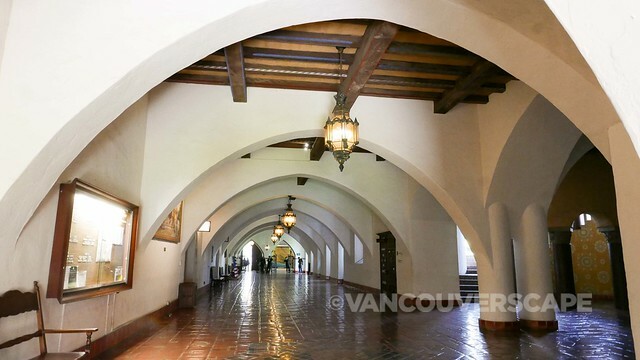 You’ll also get 15 minutes at Old Mission Santa Barbara to peek inside the church (if the door’s open), the entrance and gift shop. Once you’ve stopped here, you’ll likely want to return (as I did) for a proper self-guided tour of the grounds, mausoleum and gardens. Santa Barbara Trolley Tours operates seven days a week (tickets are $25 adults, with one child 12 and under free). 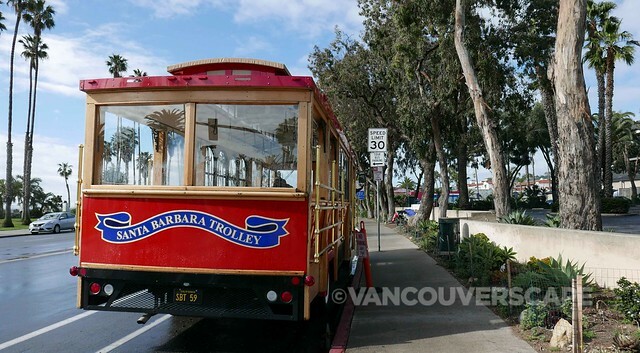 And speaking of trolleys, Santa Barbara has an electric shuttle system running down State Street and along the city’s waterfront for 50 cents a ride (or $1 per day), a great way to check out the wineries, shopping and beach attractions. 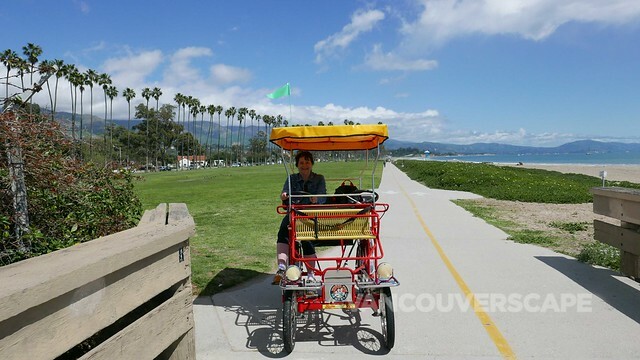 Santa Barbara’s stunning waterfront lends itself to a bike! 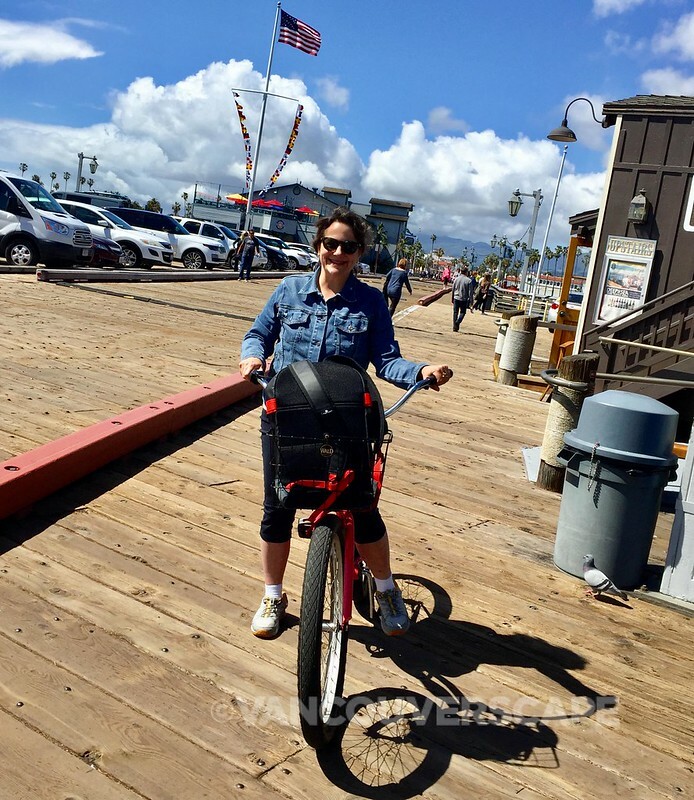 I headed to Wheel Fun Rentals just a block up from the water (24 East Mason Street) and rented both a surrey (those cool bikes with a little awning on them, perfect for shade) and a cruiser (which I rode up and down the bike path and onto Stearns Wharf). They rent all sorts of bikes and electric “toys” by the hour. 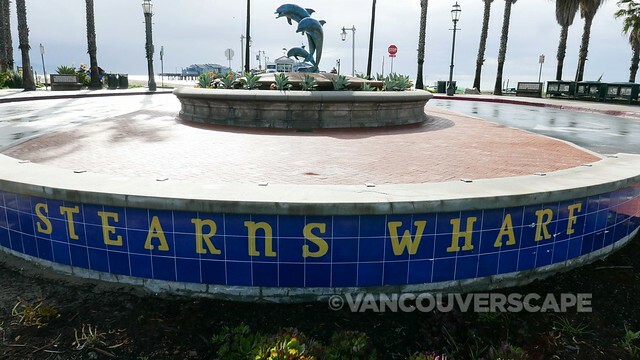 While you’re down at the waterfront, take some time to check out Stearns Wharf, the West coast’s oldest operating wharf (offering a gorgeous view of the coastline and the Santa Ynez Mountains). Here you’ll find an array of shops and eateries plus the Santa Barbara Museum of Natural History Sea Center. 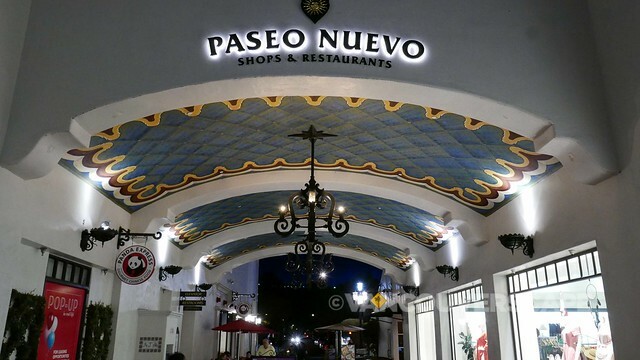 Paseo Nuevo, built in the 1920’s, is located right in the heart of downtown on State Street. 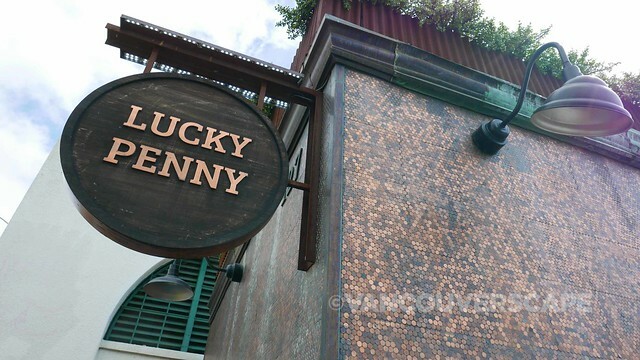 Home to Nordstrom’s, Lululemon, Sephora and other major brands, this outdoor mall is also lovely to stroll through. 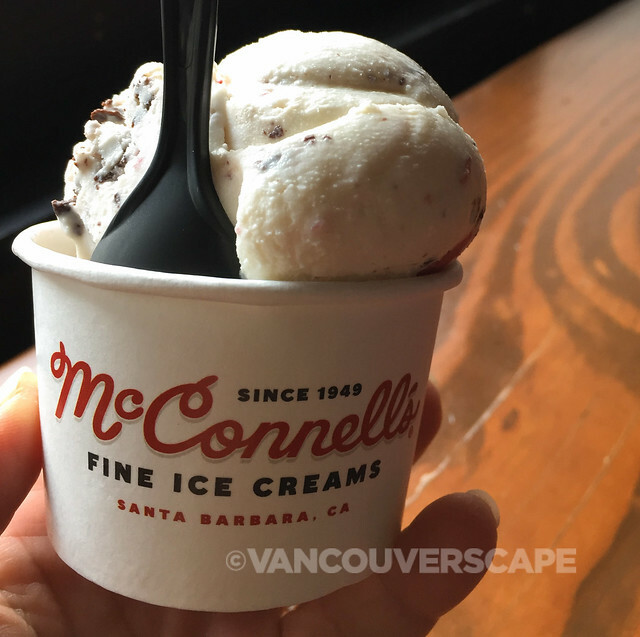 And there’s McConnell’s Ice Creams of Santa Barbara to consider while doing so. 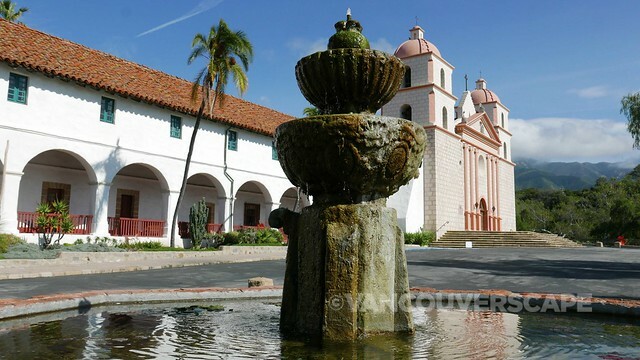 Built in 1786, beautiful Mission Santa Barbara – the Queen of the California Missions – was the 10th California mission (of 21) established by the Spanish Franciscans. The Mission was originally intended to Christianize the Chumash Indians who joined the mission for economic incentives — and out of curiosity. 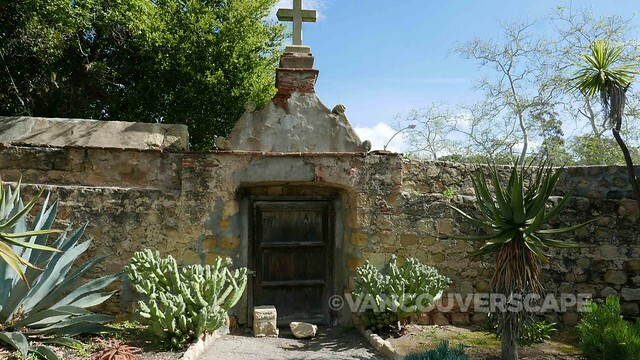 When the Mexican government later secularized the Mission in 1834, placing the Chumash under civil jurisdiction, both the culture and the buildings began to deteriorate. The Mission was sold yet the missionaries were allowed to continue their services here. After California became part of the US, President Lincoln returned the Mission to the Catholic Church in 1865. Through two reconstructions (following major earthquakes), a few of the original 1790’s buildings still exist today and it’s worth a visit to admire the small museum’s rooms where missionaries once lived, as well as an ancient aqueduct, the Sacred Garden and mausoleum. As well, this is the only mission with twin bell towers. 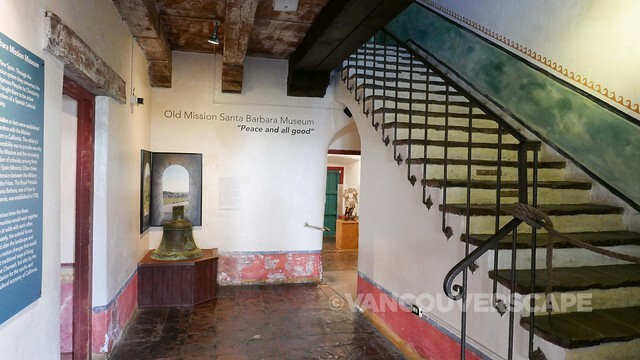 Find the Old Mission Santa Barbara at 2201 Laguna Street. 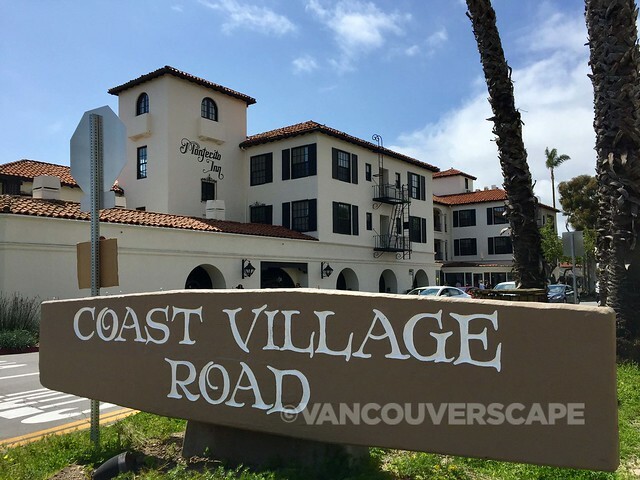 Here’s the perfect part of town to get lost in: you’re just a couple blocks from the beach, close to State Street’s very affordable electric shuttle route and in a five or six block stretch filled with local wineries, restaurant, shops, galleries and even a few breweries. 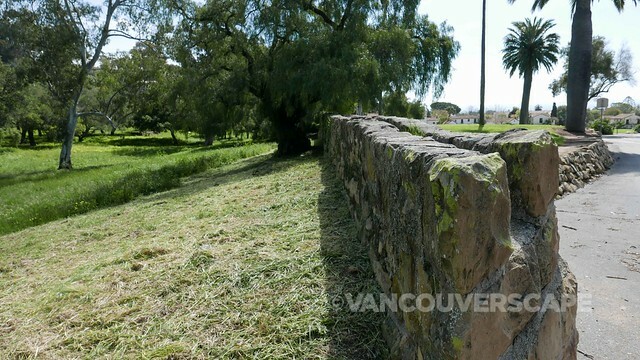 This area of town was formerly run down with industrial lots and a homeless population. 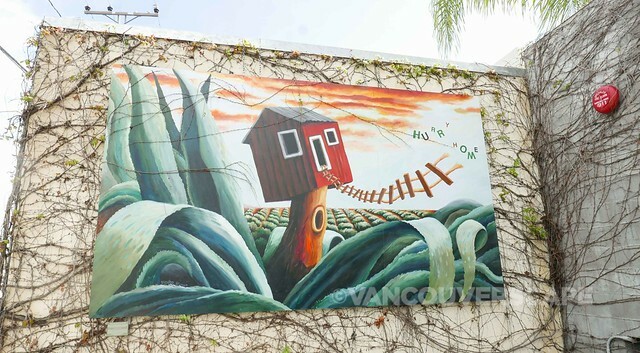 Over the years, the Funk Zone concept took hold and the neighbourhood became gentrified to the point of becoming a destination for locals and tourists seeking a walkable urban wine trail. I paced myself and visited six wineries while here and discovered a couple of surprising Virginia wines at Paradise Springs Winery, the first bi-coastal brand (with roots in Clifton, Virginia). 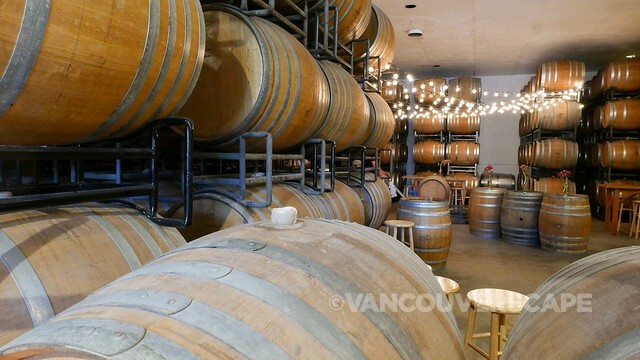 Allow yourself the chance to sample wines from both parts of the country, then move along to Area 5.1 Winery with a decidedly alien/top secret theme. 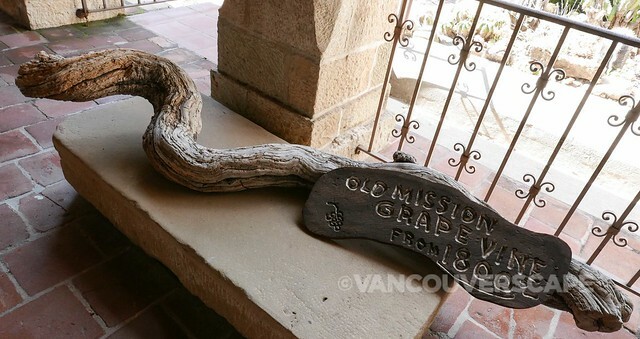 The owners of Pali Wines used to live in the Pacific Palisades neighbourhood of Los Angeles, hence their name (they fell in love with the pinot noir of Santa Rita Hills and began their winery in 2005). 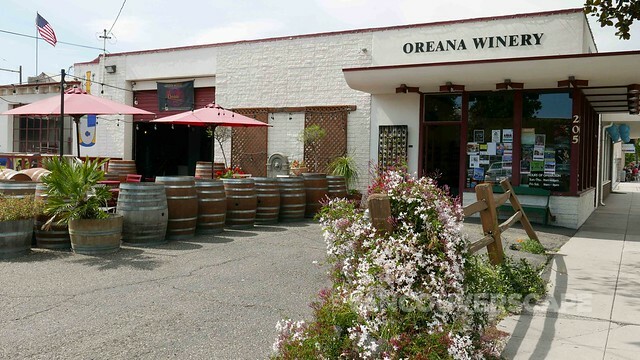 Santa Barbara and Oreana Wineries are two of the first to set up in the Funk Zone. Also worth a visit: Santa Barbara Wine Collective, where I tasted a few Babcock wines. For a sweet or savoury fix, Helena Avenue Bakery is just across the room. 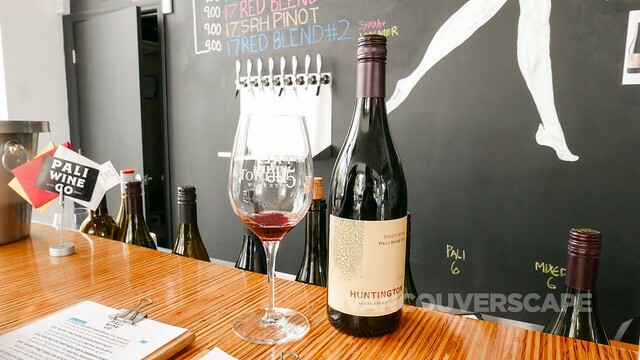 Overall, Santa Barbara County boasts over 220 wineries (and over 170 tasting rooms), so you’ll be spoiled for choice when it comes down to wine tasting in these parts. This iconic building and its tower are the second-most photographed structures in California, after the Golden Gate Bridge. 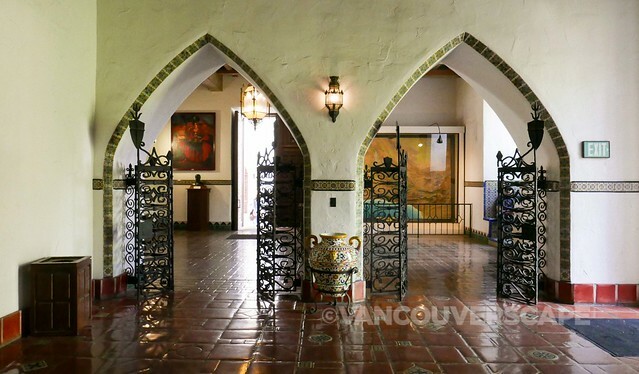 Once inside the stately building, walk down the arched hallways and make your way up to the second floor mural room, then up to the bell tower for an imposing, 360-degree view of Santa Barbara out to the ocean and up to the hills of the Riviera. 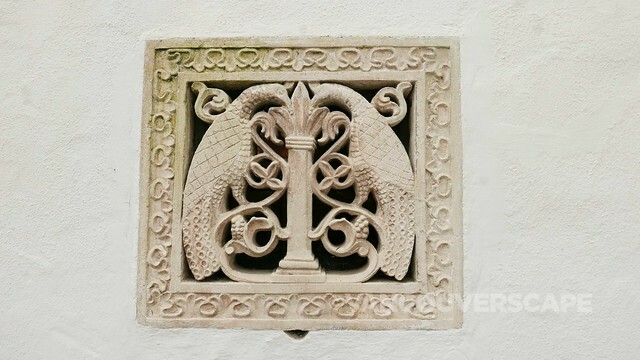 The detailing throughout the building is spectacular and it’s no wonder that many couples decide to marry here (Santa Barbara is a top-five American wedding destination city). The courthouse is open daily from 9 am to 5 pm with the last entry to the tower at 4 pm. 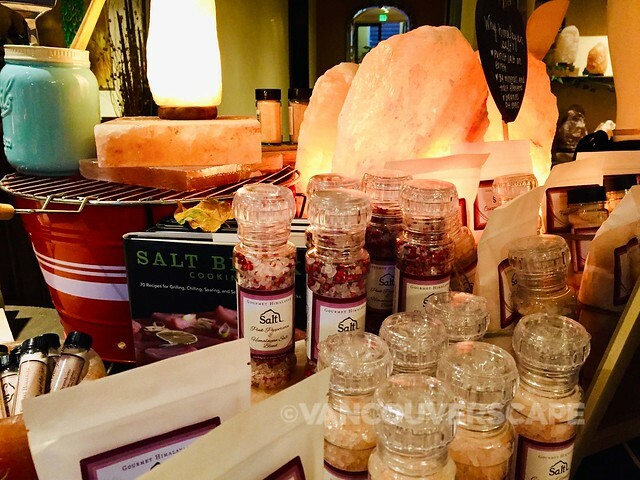 Located in the heart State Street (at 740), Salt is the largest Himalayan salt cave in North America, boasting two caves containing 45 tons of 400-million-year-old, Jurassic era Himalayan crystal (the most pristine, unpolluted salt on earth). You begin a 45-minute session dressed in casual, comfy clothing, remove your socks and shoes and enter the cave (12 max per session), walking on pink crushed salt right to your zero-gravity lounge chair. Lean back and place that soft, fluffy blanket over you and allow the detox to begin. 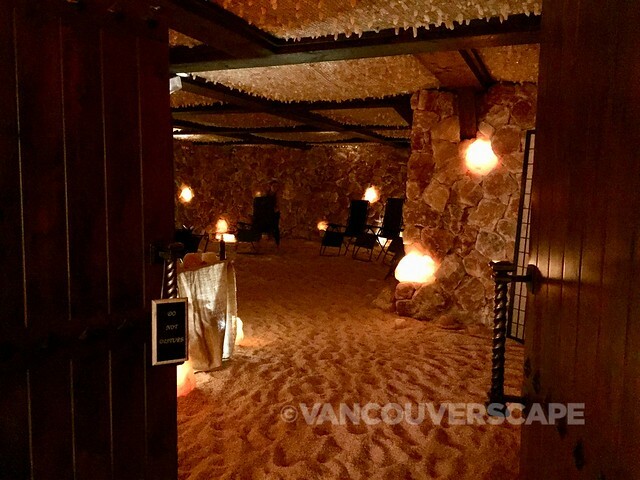 The lights dim (the yellow glow of salt lighting fixtures around the room helps to set the mood) and a staff member introduces the cave and a brief history before closing the curtains and starting the soothing tunes. I wondered how I’d fare during the 45 minutes but after a short time, I hit the meditative vibe, coming to complete relaxation and letting the music guide the thoughts of the day outside of my brain. This place is very popular with most of the day’s sessions (offered every hour during opening hours) filled in advance so it’s a good idea to reserve ahead (by phone or via email). 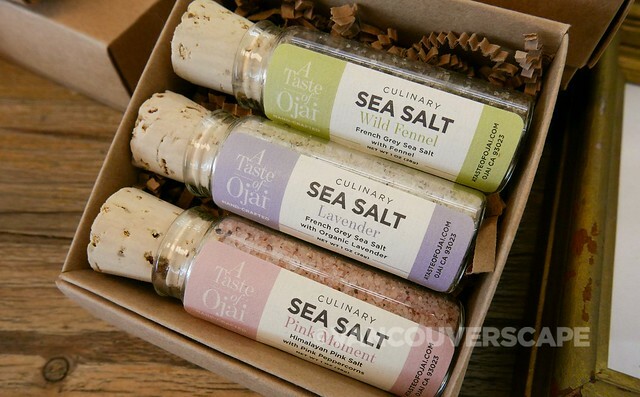 A boutique fills the main room adjacent to the cave and is filled with salt products of all kinds for gifting or further self-indulgence. 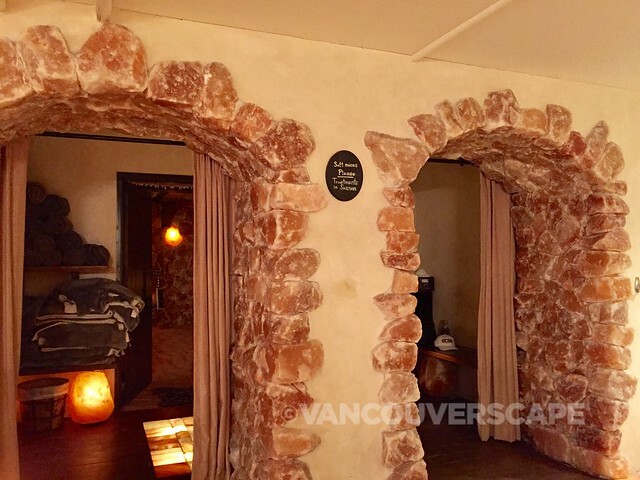 In addition to salt cave sessions, Salt offers yoga and sound healing plus a range of spa, massage services and naturally, signature salt scrubs. 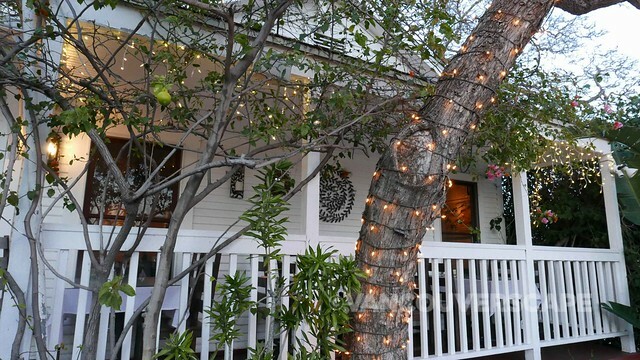 The Black Sheep (26 East Ortega Street) features an eclectic fusion menu popular with locals. 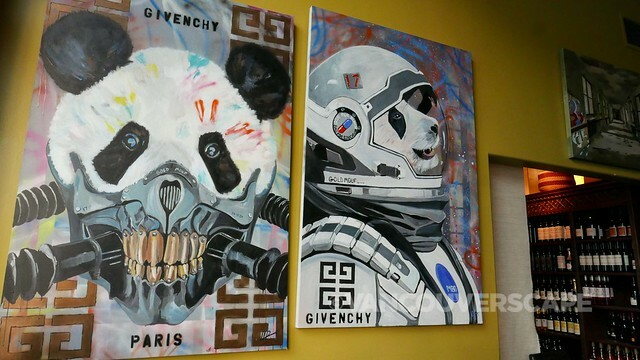 The tiny, whitewashed entry is a stark contrast to the red and mustard-coloured walls inside filled with a collection of cool artwork. Owner Ruben Perez, together with his chef father Robert have created a selection of small dishes and entreés running the gamut from roasted cauliflower in an addictive Thai vinaigrette to a daily risotto. 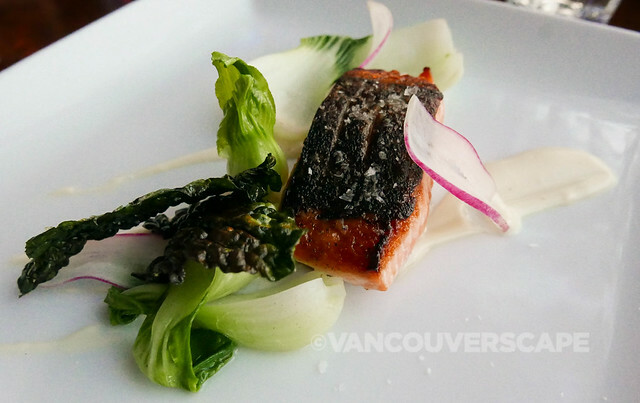 I much enjoyed a small plate of sautéed New Zealand salmon fillet dressed with book choy, parsnip purée, chili oil and shaved radish. I wound up having three small dishes, just filling enough alongside a glass of Santa Barbara wine. There’s even pommes frites on the menu, an ode to Robert’s culinary training in The Netherlands. Lekker to that! A varied craft beer, wine and cocktail menu rounds out the organic, locally-sourced offerings, including vegetarian and gluten-free options. 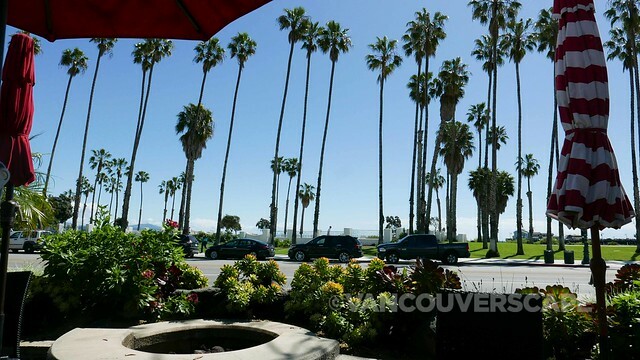 Located right along Cabrillo close to Stearns Wharf is FisHouse (101 East Cabrillo Blvd. 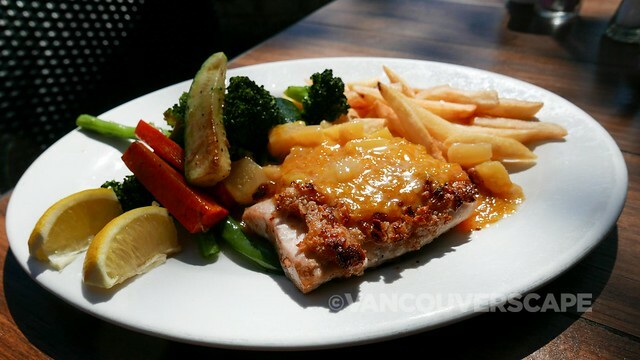 ), serving up a menu filled with fresh seafood, soups, salads, pastas, burgers and sandwiches. 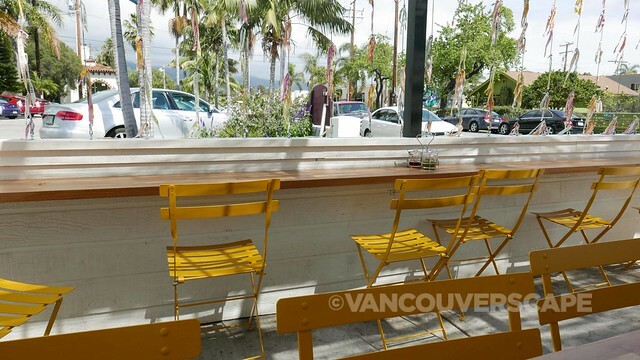 Grab a seat under a red and white striped umbrella on the patio when the sun’s out for those rows of palms and mountains in the distance. 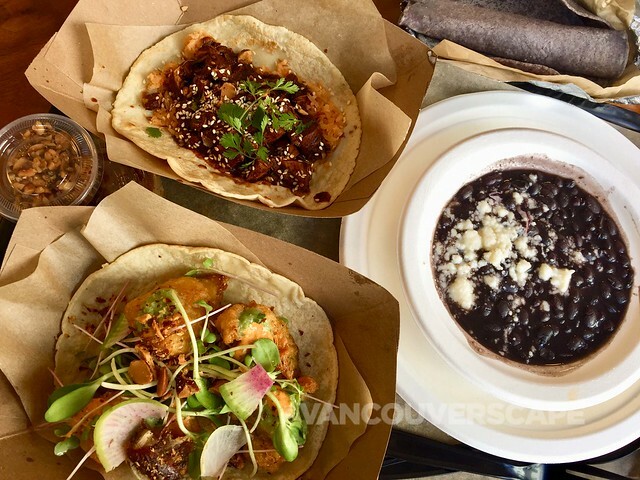 Skuna Bay salmon and fish tacos are popular choices. There’s a large variety of wines (including weekly specials), cocktails and spirits to compliment the tasty dishes. Away from the main action towards the water, Opal Restaurant & Bar (1325 State Street) has gained a loyal following with locals. 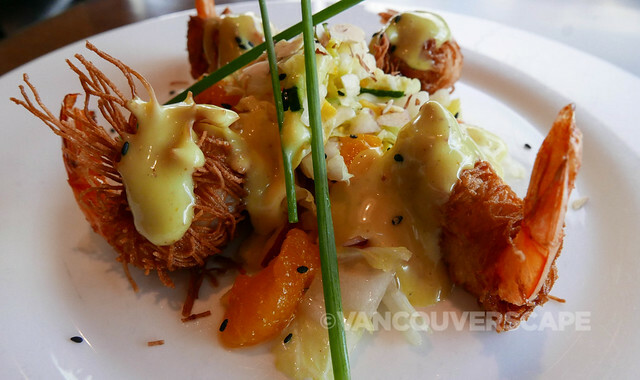 Their signature shredded phyllo-wrapped tiger prawns was originally prepared for a food event attended by Julia Child in honour of her 90th birthday. 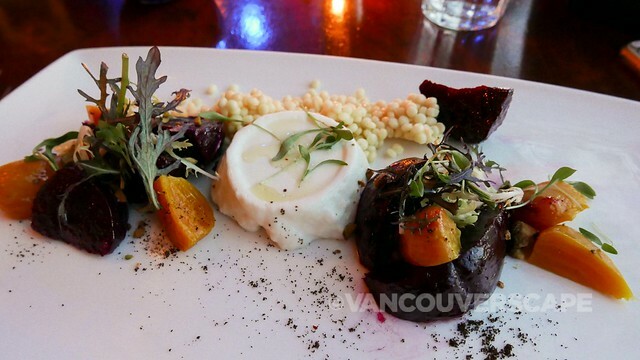 When diners wondered why the dish wasn’t on the menu, the owners added it the very next day and it’s been one of the restaurant’s best-selling starters ever since. Executive Chef Felipe Barajas has created a menu that’s eclectic California cuisine with an Asian fusion twist, from pan-seared sea scallops with angel hair pasta to black pepper-crusted seared ahi with crispy wontons and wasabi cream. A full range of seafood, pasta, steaks, poultry, wood-fired pizzas and salads are available together with an extensive, global wine list. There’s an entire page of the wine menu dedicated to pairings, and several wines feature as weekly specials to help showcase local wineries. Cocktail lovers won’t feel left out either. 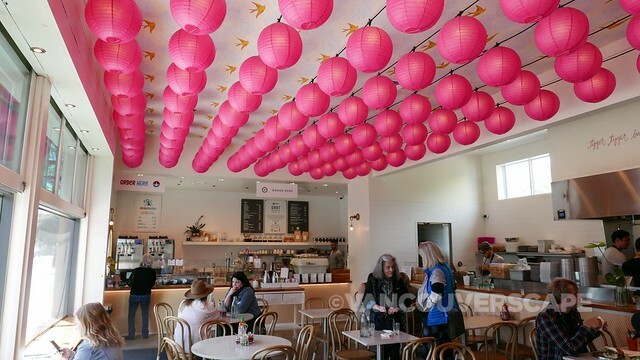 If you’re out enjoying wines and art in the Funk Zone, check out recently-opened Tyger Tyger, headed by Executive Chef Daniel Palamia, containing a ceiling covered in bright pink paper lanterns and colourful decor. The patio out back is decorated with rows of cloth wishes presumably written by guests of the establishment. 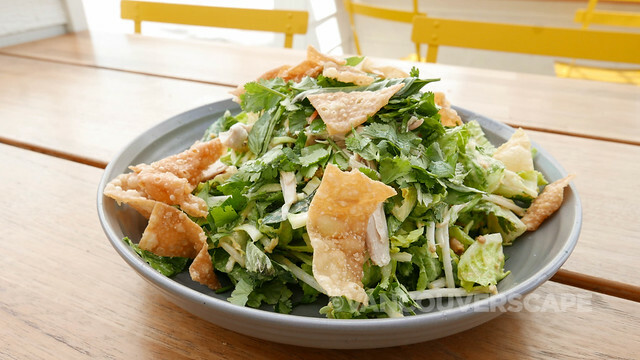 I enjoyed their pulled chicken salad ahead of an afternoon of wine tasting. Inside the restaurant are two extra counter businesses: Monkeyshine (for Asian-inspired soft-serve ice cream) and Dart Coffee (roasted on the premises). 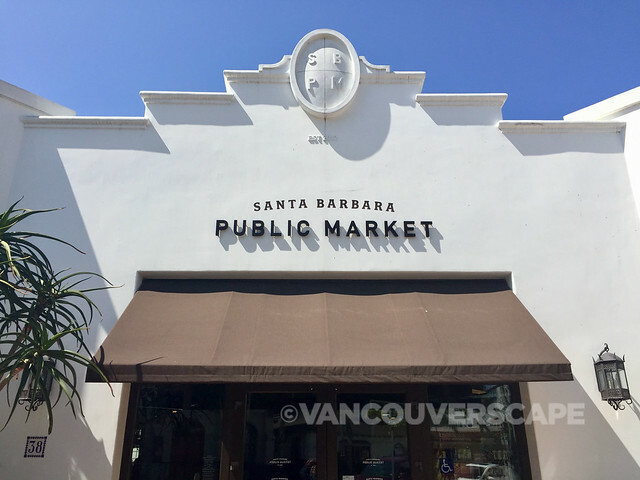 Since 2014, food hall Santa Barbara Public Market (38 West Victoria Street & Chapala) has attracted both locals and visitors alike. 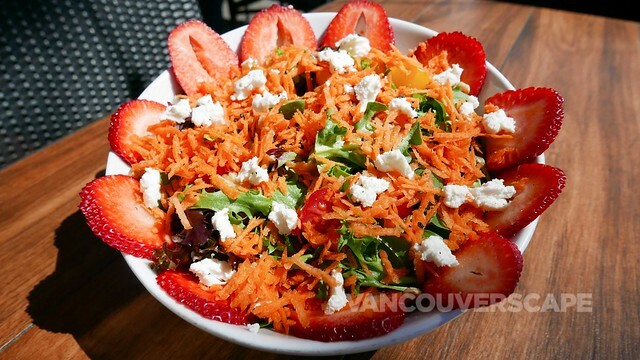 There’s a ton of eateries and drinking spots to choose from, all using locally-sourced ingredients. 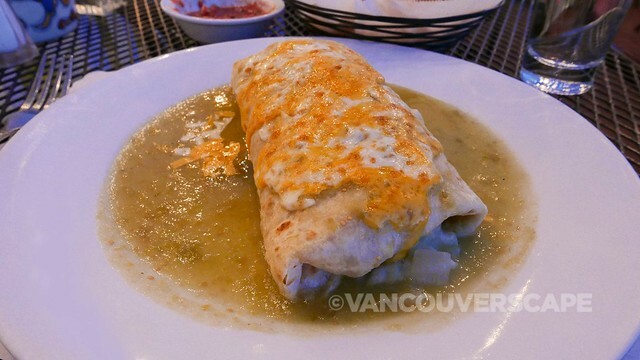 Housed in a decorative, sweet white house, La Playa Azul Café (just around the block from Spanish Garden Inn at 914 Santa Barbara Avenue) has a good selection of Mexican favourites. 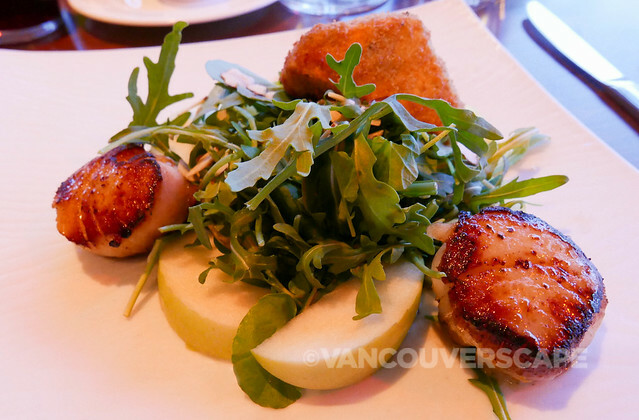 I dined on their heated patio and in the evening, the atmosphere is romantic with white lights around both restaurant and patio deck. 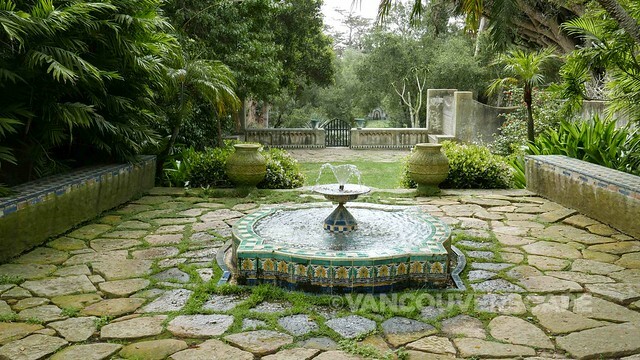 Casa del Herrero is located about a 10-minute drive from Santa Barbara in tony Montecito, home to Hollywood A-listers including Oprah, Ellen Degeneres, Jeff Bridges, Robe Lowe and Gwyneth Paltrow. 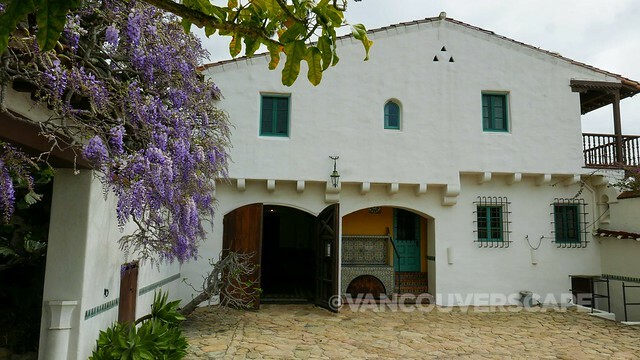 Casa del Herrero (House of the Blacksmith) is a beautiful Spanish Colonial Revival style home listed on the National Register of Historic Places. 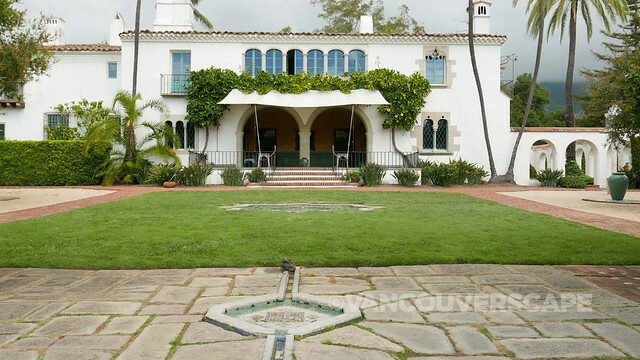 Architect George Washington Smith was known for his Spanish Revival homes, having studied architecture at Harvard, making his mark in Montecito. He was greatly inspired by Spanish architecture, particularly that of the Andalusian region. 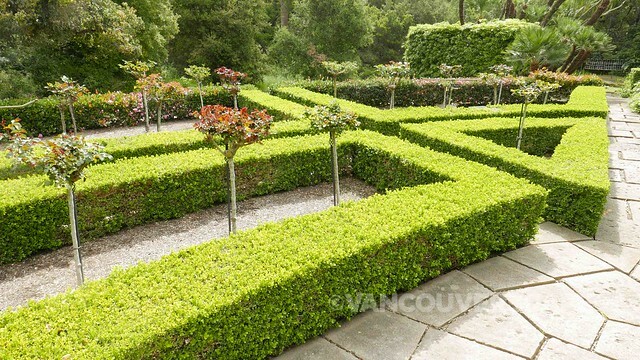 Owner George Fox Steedman spared no expense in having his family home designed; apparently close to 400 letters were exchanged indicating numerous revisions, making Steedman somewhat of a designer in the process. The workmanship is incredibly detailed throughout the home and even into the workshop, which is where the tour ends. Tours are offered twice a week (Wednesdays and Saturdays, 10 am and 2 pm) with a 12 person per tour max. 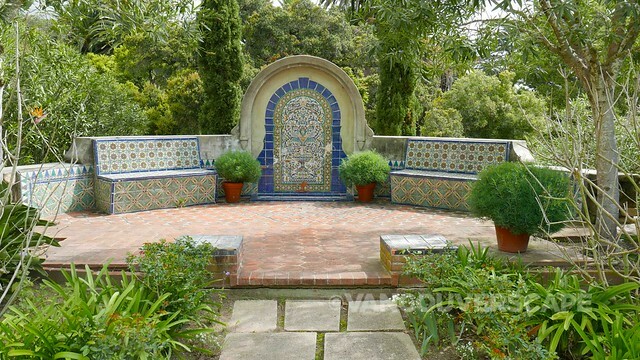 You’re free to photograph the exterior and gardens but you’ll have to enjoy the rest with your eyes as Casa del Herrero has a strict no photo/video policy. 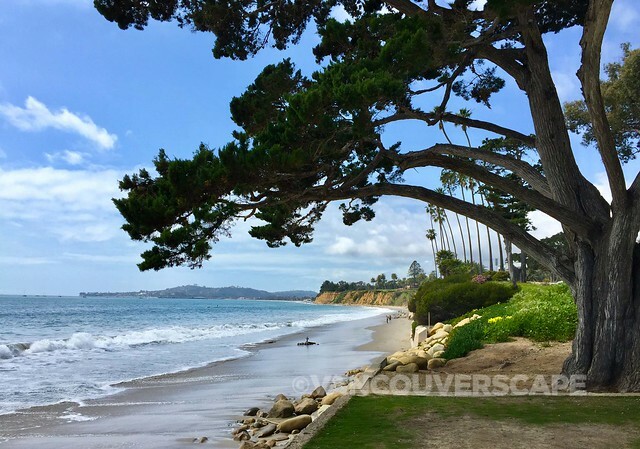 Once you’ve finished the fascinating one and a half-hour docent-led tour, head down to Coast Village and explore the shops, cafés, Montecito Inn and Butterfly Beach with a sweet view of the coastline. 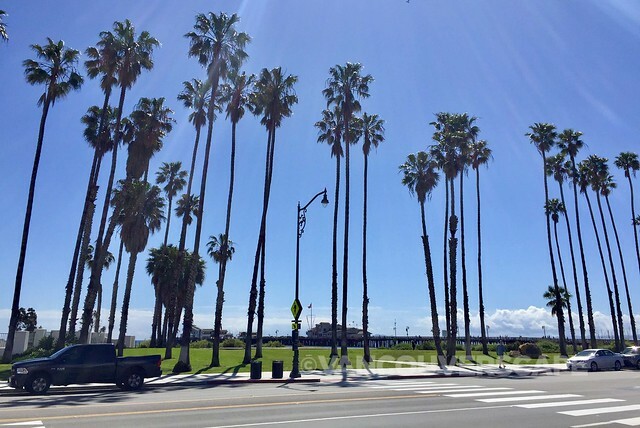 My trip was hosted by Visit Santa Barbara for the purpose of this article. Opinions, as always, remain my own.